I love using books with repetitive texts with my students. 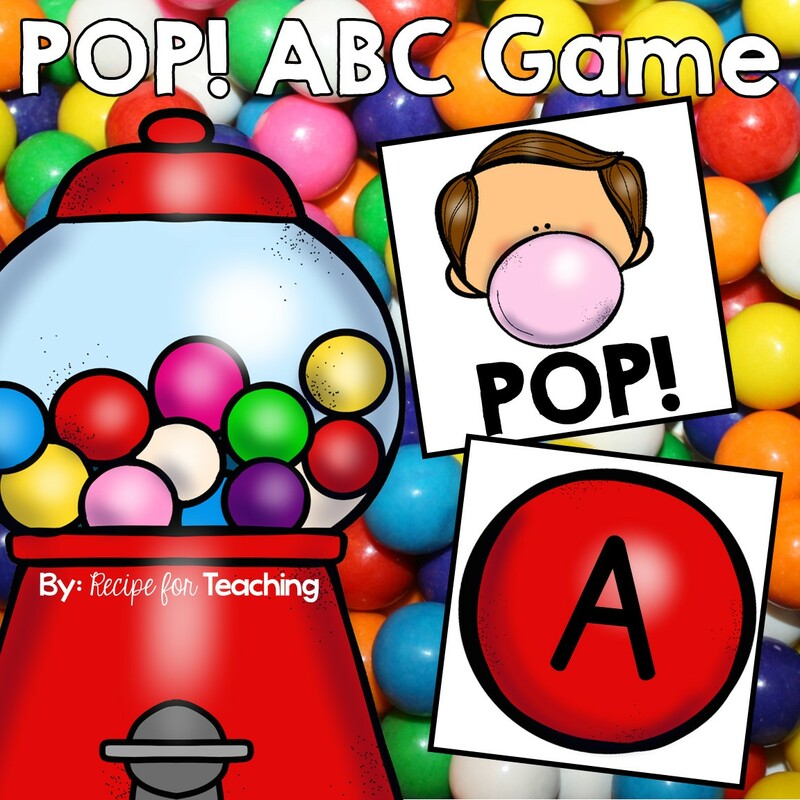 They are great for independent reading and give my students the confidence they need to become fluent readers. 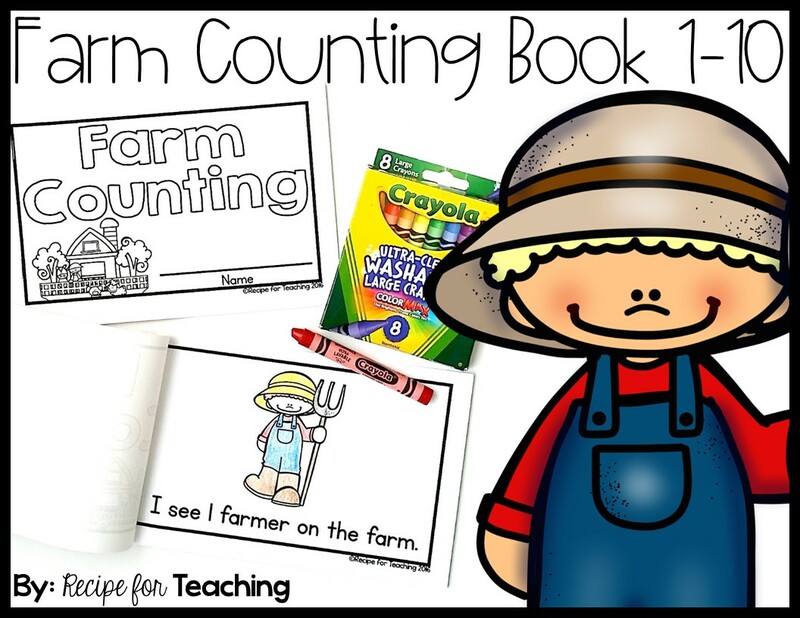 This Farm Counting Book is great to use with your students for independent reading and it also includes a math integration. To prepare this little book for my students I first printed the pages of the book. I made enough copies for my class. The best part is that I only needed to copy half the size of my class because there are two of each book page per page. Then, I just cut the page in half and put two staples along the side of the book. *Copying Tip: This book can be copied double sided to save paper. For this book I first read the book together as a class so that my students were familiar with the text. We counted the animals on each page for some one to one counting practice. I modeled coloring a few of the pages for my students. Then, I passed out the books for my students to read and color. After they finished, they could put the book in their book basket for independent reading. 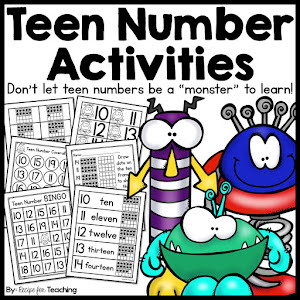 This book is a great addition to a farm unit, animal unit, counting to 10 practice, etc. 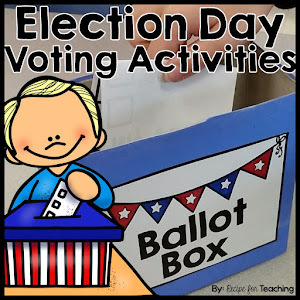 You could also send the book home and have students practice reading the book to their families. For some Farm Counting Book fun, just click the image below to grab your FREE copy of the book to use with your kiddos! 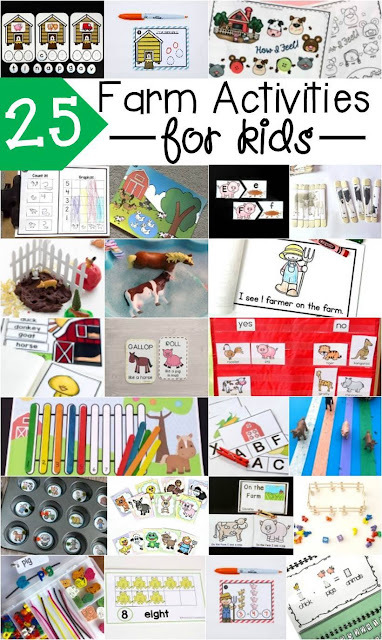 Also, be sure to check out these amazing Farm Themed activities from some awesome bloggers!